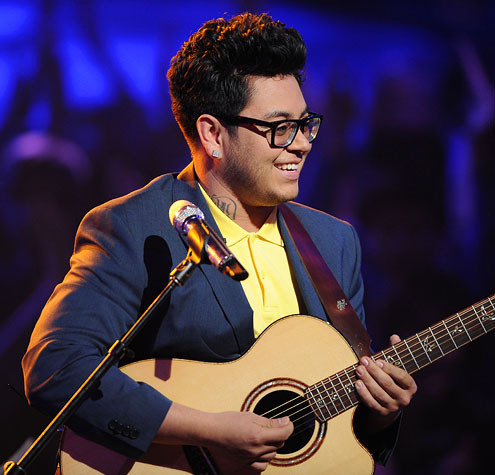 Andrew Garcia Singen Can't Buy Me Liebe. . Wallpaper and background images in the American Idol club tagged: american idol season 9 andrew garcia.